During Tuesday’s State of the Union address, President Donald Trump announced that he is the reason that the United States and North Korea aren’t at war. “If I had not been elected President of the United States, we would right now, in my opinion, be in a major war with North Korea,” he announced. 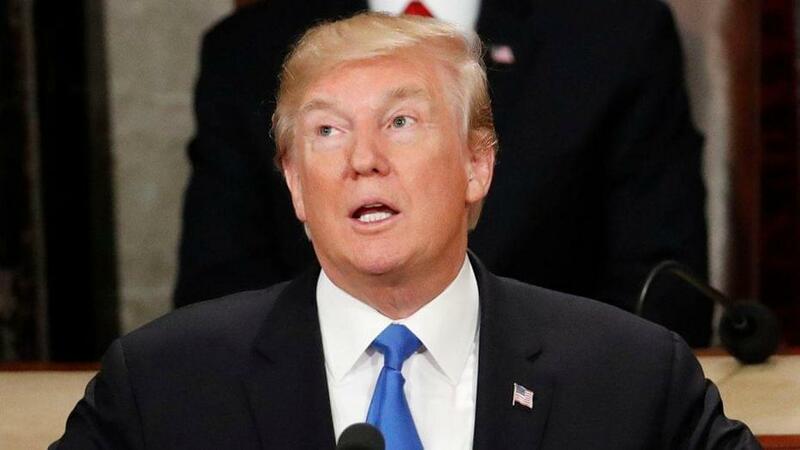 USA Today reports that Trump also shared that he will meet with North Korean leader Kim Jong Un in Vietnam on February 27 and 28 as part of “a bold new diplomacy.” The summit comes less than a year after the two held a historic meeting in Singapore.